Imported from Lebanon, this is mouth-watering. 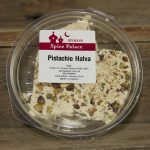 Halva at it’s best. 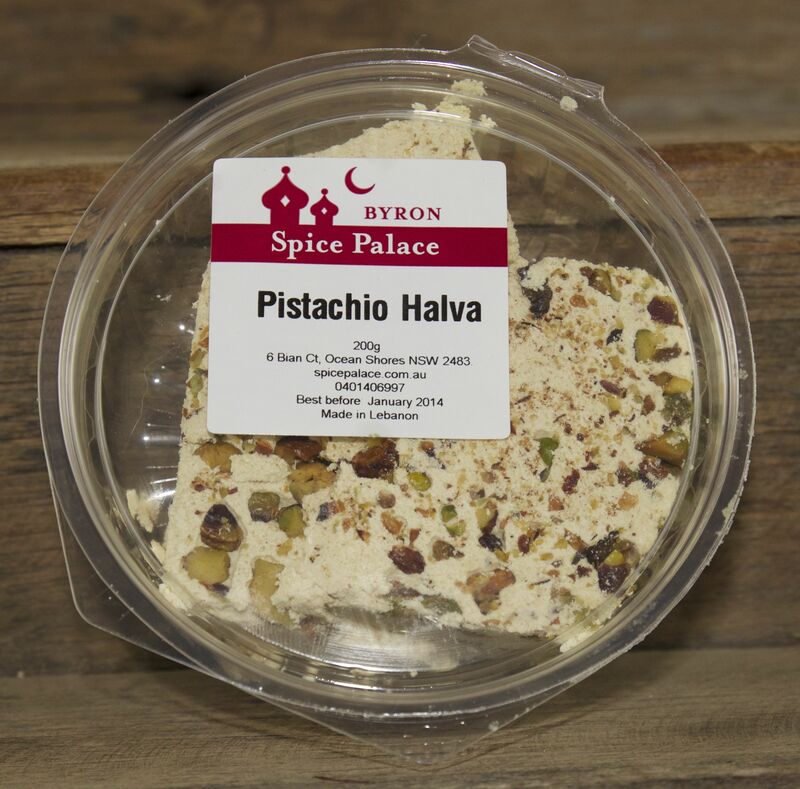 Be the first to review “Pistachio Halva 200g” Click here to cancel reply. Spice Palace © 2019. All Rights Reserved.